In organ development, the presence of various tissues can influence the normal growth of others. In this disorder, the tissue layers that stimulate lens growth fail to do so and, as a result certain other associated tissues never appear. Only one family with three affected sibs has been reported. No lens tissue appears in this condition and certain other structures such as the iris and ciliary body likewise do not develop. The retina is also malformed. The cornea, normally the clear windshield of the eye, may be enlarged or opaque. No vision seems to be present. No systemic abnormalities have been reported. The parents were related to each other in the single family reported. 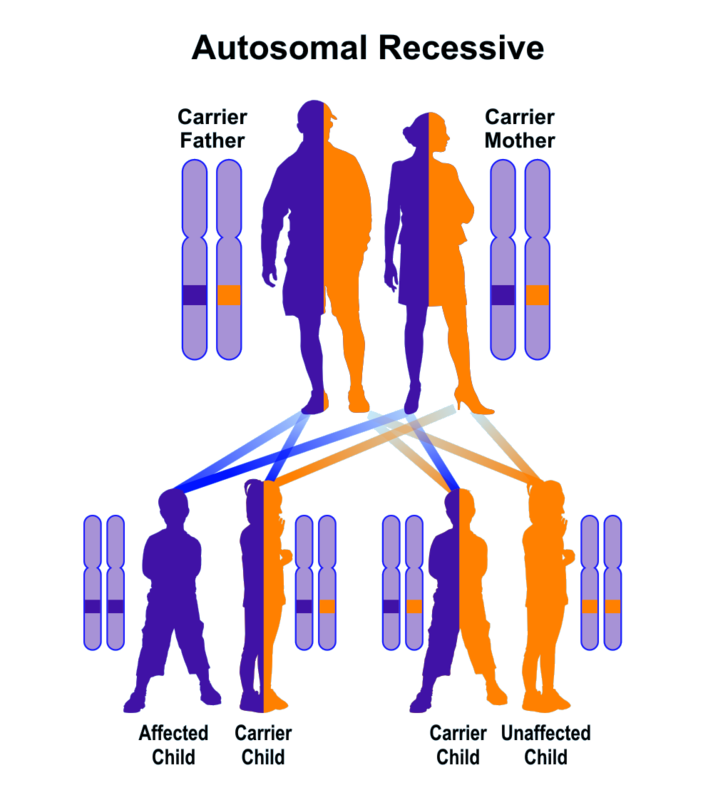 A mutation was found in the two paired genes, which were present in single dose in the parents, consistent with an autosomal recessive pattern. The risk for additional affected children for such parents is 25% for each pregnancy. The diagnosis can only be made by an ophthalmologist. No treatment is known to be effective in restoring vision.